So you know you need some type of exit intent pop up, but what are the best practices for using exit intent technology on your website and which GrooveApps work best where? Not every app works everywhere. When deciding whether or not to use an app on your website, there are a few rules you should observe to optimize both exit intent technology and GrooveJar apps in general. Here are few questions we ask ourselves when deciding which apps to add where. 1. What is my overall goal? If you log in to the Groove app, you will see that we ask you what your objective is for your goal and then we help you find the best app to accomplish that goal. 2. What is the specific goal of the page you are placing your pop up on? 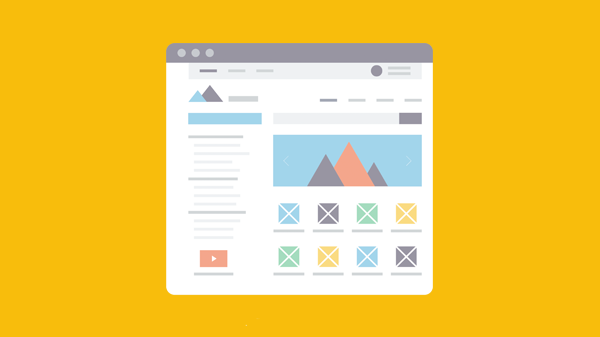 Goals for individual pages on your site may be different than the overall goal for your website. For example, on your homepage you may install Groove Kudos to build trust but want just an exit intent pop up on your checkout page so that people don’t get distracted when the ultimate goal is for them to book your service. All of these specific goals should work together to accomplish both your overall goal and your end result. 3. What is the end result I am looking to achieve? If your overall goal is to get more readers for your newsletter, your end result would be to collect as many emails as possible. Am I looking to push the buyer towards purchasing? Is my product not an impulse purchase and should I be adding them to my funnel to help facilitate a longer sales process? Do I want to establish more trust so that they will convert? Have I answered all their questions or made my offer compelling enough? The best part about GrooveJar is there is an app to answer every conversion problem. Take a look at this infographic to see which app will work for your conversion needs.